Every four years the world’s elite athletes gather in one location for the Winter Olympic games which requires a lot of planning and training by both the teams and the athletes. To pull it off they reach out to corporations for help; and it’s not just the monetary kind these days. 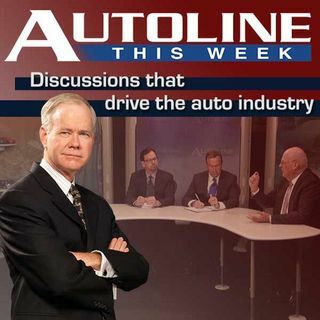 This week on Autoline John McElroy looks at what the auto industry is doing for some of these teams and what it gets out of it. Joining John are Trudy Hardy, the head of BMW North American marketing, Florian ... See More Schattenmann from Dow and Prof. Dae Hee Kwak, sports marketing specialist from the University of Michigan.